Life in small-town Bomont is peaceful until City boy, Ren, arrives. Breaking every taboo, Ren brings dance back to the heart of a town held back by the memory of a tragedy. 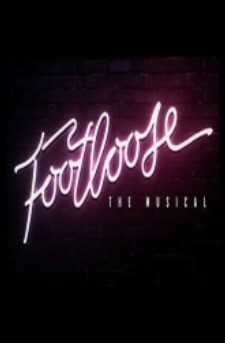 FOOTLOOSE explodes onto the stage with classic 80’s anthems including Holding Out For A Hero, Almost Paradise, Let’s Hear It For The Boy, and of course the title track, FOOTLOOSE!